For the second time in the last two months, Tiger Woods has gone under the knife. 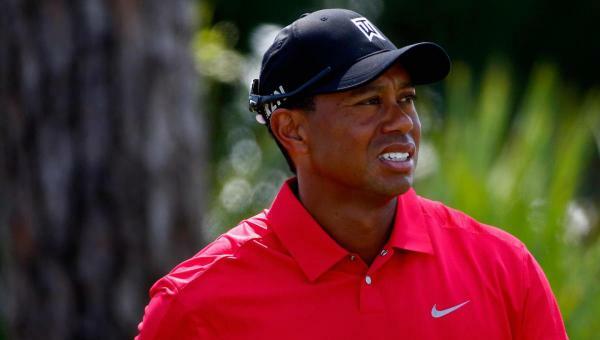 Woods announced Friday that he had an undisclosed follow-up procedure on his twice-operated back to relieve pain caused by a second microdiscectomy in two years. The follow-up to Woods’ Sept. 16 surgery was performed Wednesday in Utah by Dr. Charles Rich, who has been the neurosurgeon for both of Woods’ microdiscectomies, including the first in March 2014. Woods is now on bed rest. He’ll miss the final design visit to Bluejack National, the Houston-area club which is his first U.S. golf course design. He’ll also skip a planned news conference to discuss the work at the property. After his first microdiscectomy procedure in 2014, Woods returned three months later to compete in the Quicken Loans National, which benefits his foundation. He admitted that week his return was premature, placating a new title sponsor and biennial host club Congressional Country Club, which had recently voted to continue hosting the event every other year. It’s unclear how much this follow-up procedure might delay Woods’ timetable for returning to competitive action. In a news conference last week in Mexico ahead of the America’s Golf Cup, Woods said the recovery and rehab would be “long and tedious” but did not indicate a timeframe for playing golf again. Woods’ 2014-15 PGA Tour season ended in a last-minute effort to qualify for the FedEx Cup playoffs at the Wyndham Championship. Needing a win to get into the PGA Tour’s postseason, the 14-time major winner was in contention on Sunday, Woods stumbled and finished T-10. That week, he showed signs of physical discomfort, suggesting it was a hip issue. Several weeks later, an exam revealed a disc in his back was pinching a nerve. As of this week, Woods is ranked 351st in the Official World Golf Ranking.